Create your own handy 'not so little' bag in just a day. 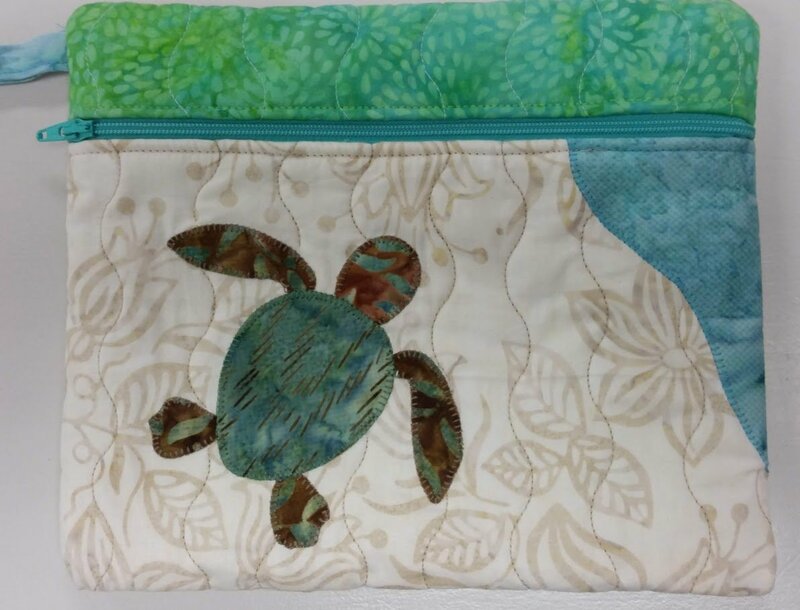 You will have fun working with different techniques from quilting to easy fusible applique and a tip to make that zipper install really easy.? Finishing at 8" x 9" this bag is as fun to use as it is to make.